I have been photographing my burritos from one specific burrito place since 2015. 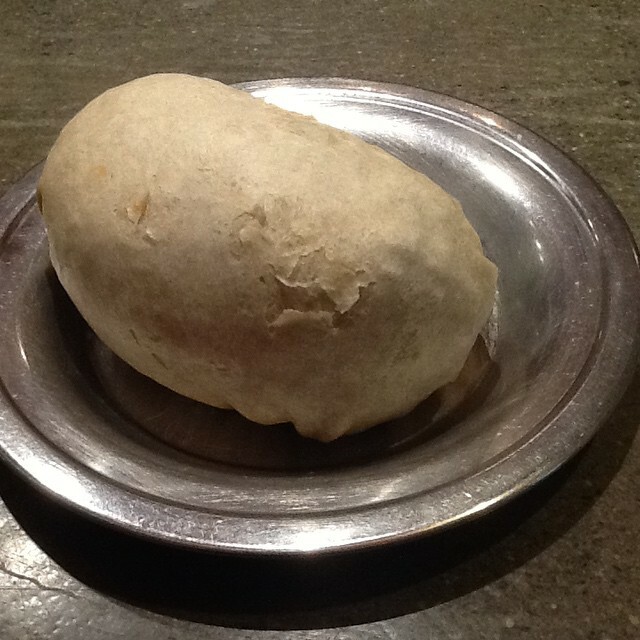 This gallery showcases the photographs of those Burritos. 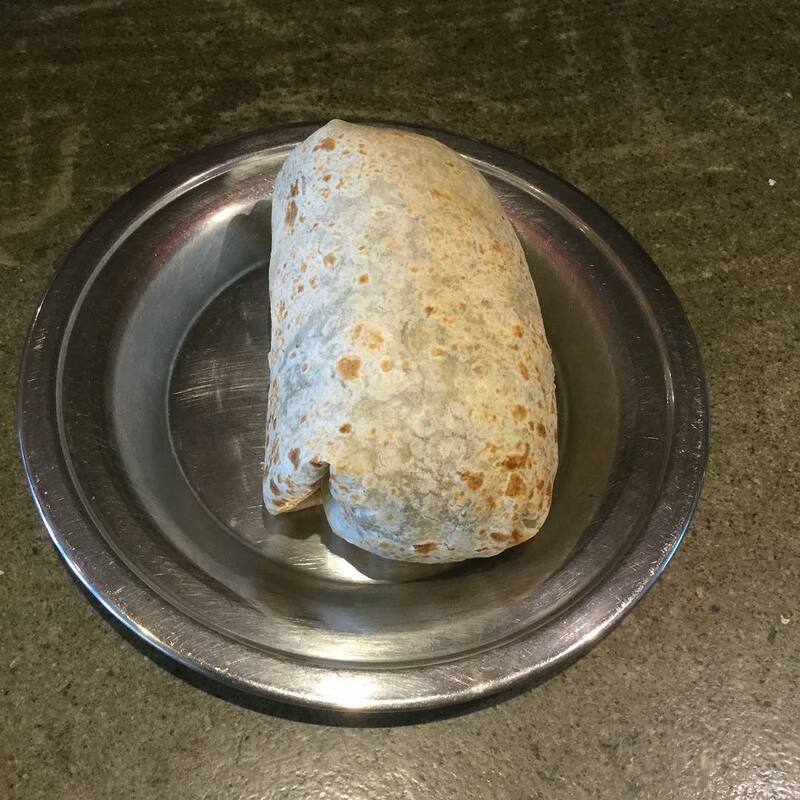 The First Burrito: February 5th, 2015. 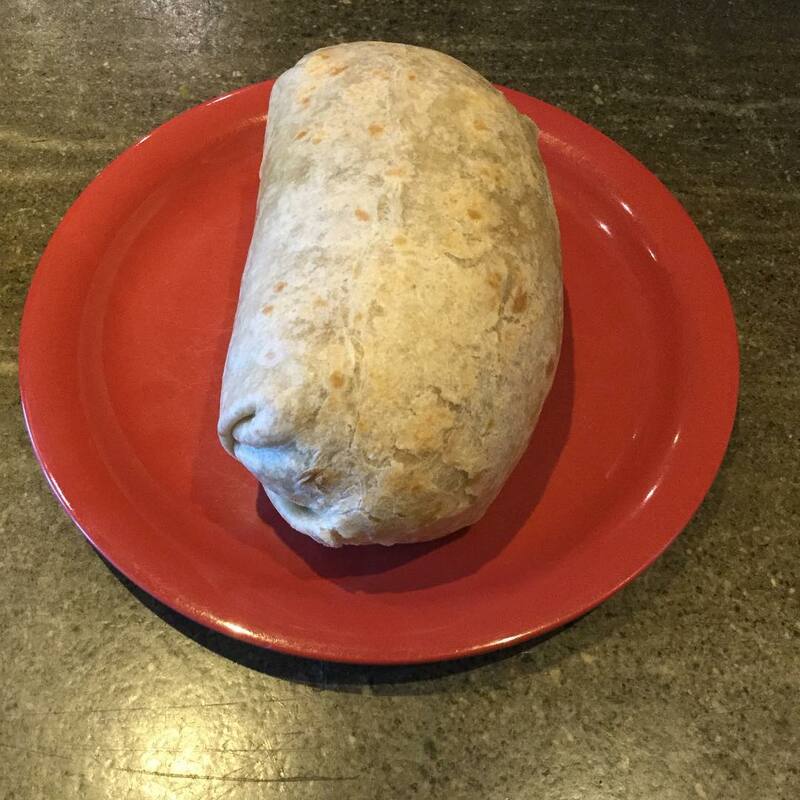 This first burrito picture (which was not the first burrito overall; that burrito was consumed at some point in August of 2014) was not taken at the burrito establishment, and I'd started eating it before I took the picture. This burrito was described as "BURRITO: SPRING EDITION". 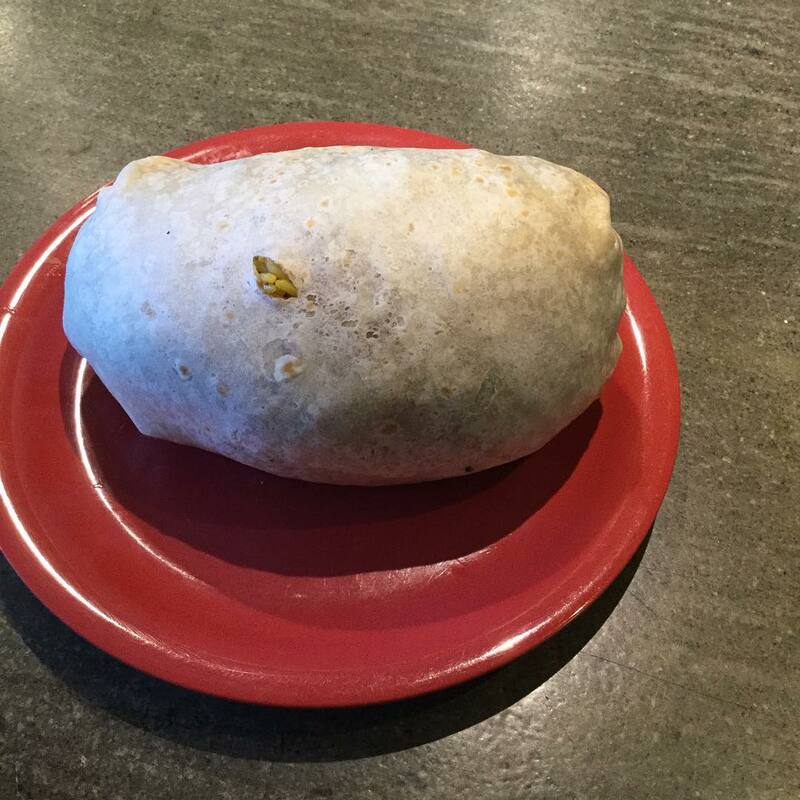 This burrito was described as "BURRITO, Summer 2015 Edition." 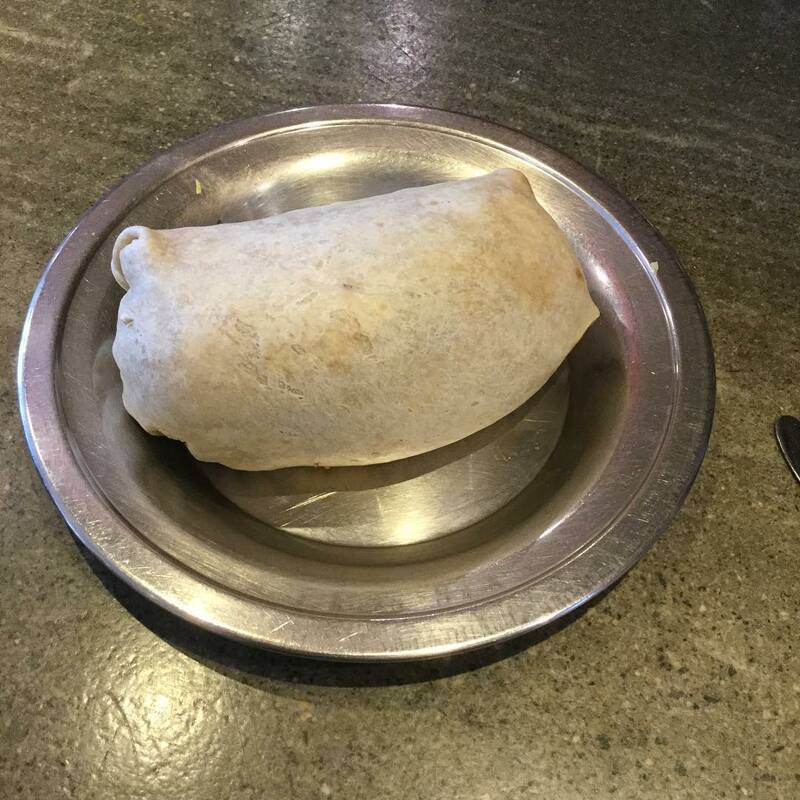 At the time, it was a source of some controversy, because I had a fork and a knife in the picture, and, according to at least one outraged individual, I was burritoing incorrectly. 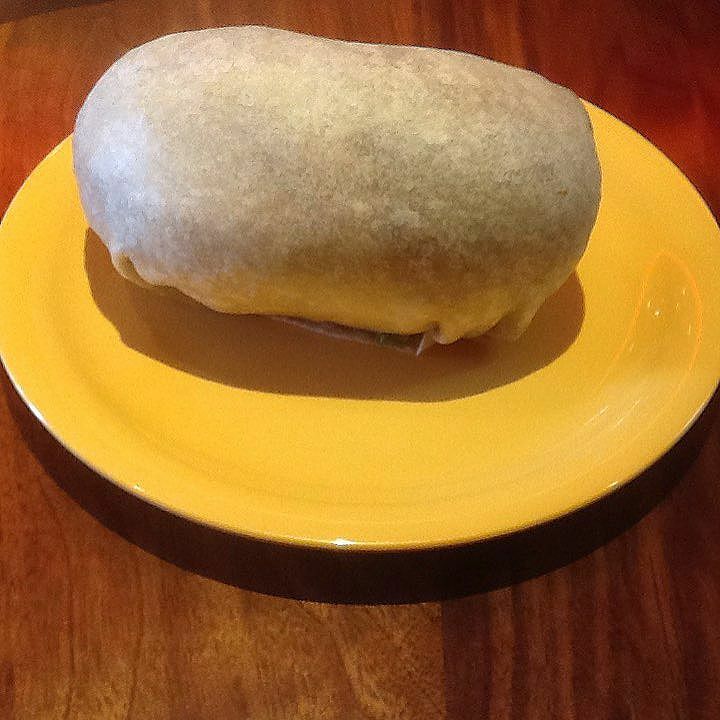 Posted with the commentary, "Thinking of starting a Facebook page called 'The Same Picture Of This Burrito Every Day'." Posted with the commentary "Yes. Again. (And my next one is free!)". 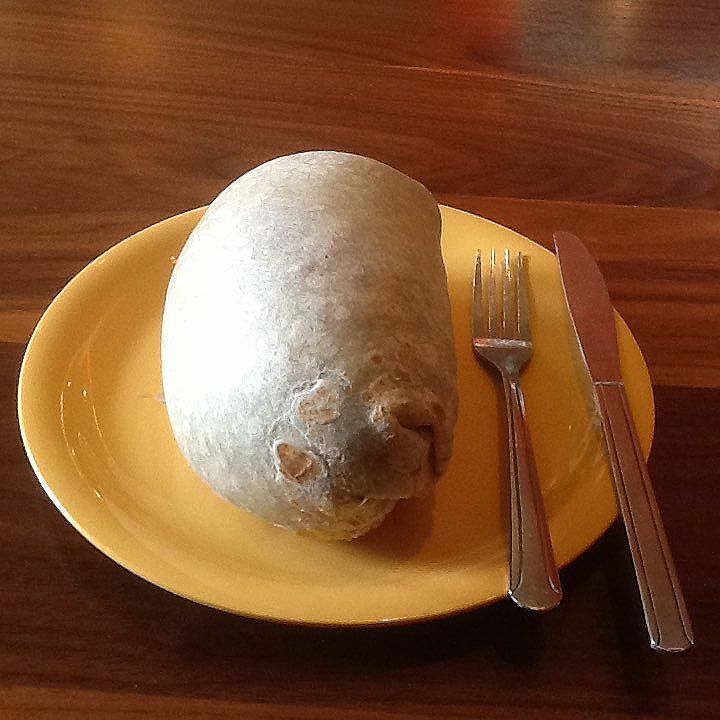 Nearing the first anniversary of the burrito photography here. 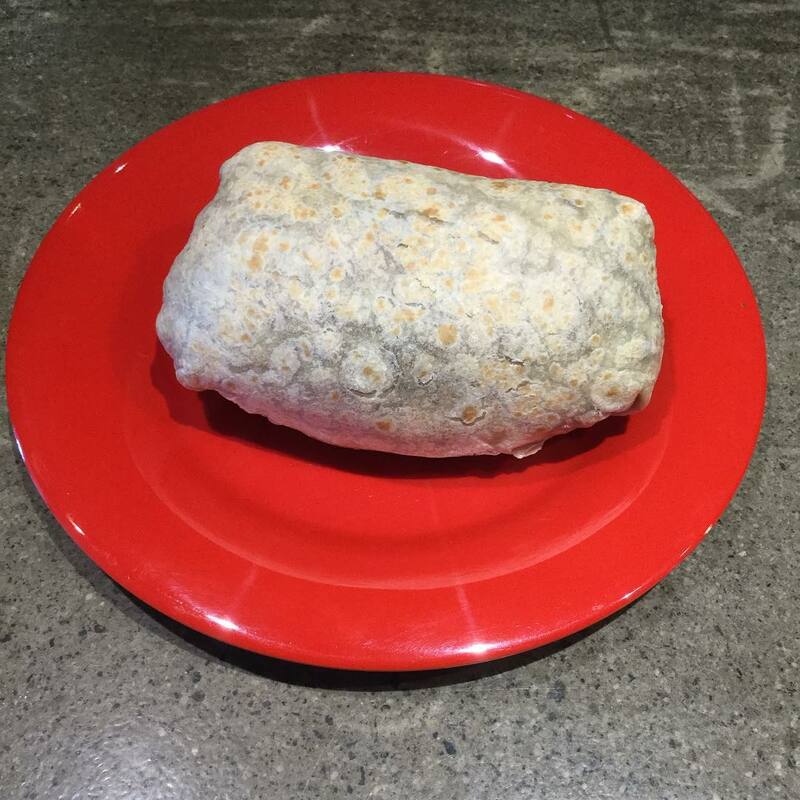 Posted with the commentary "Scott Crawford likes The Same Picture Of This Burrito Every Day." 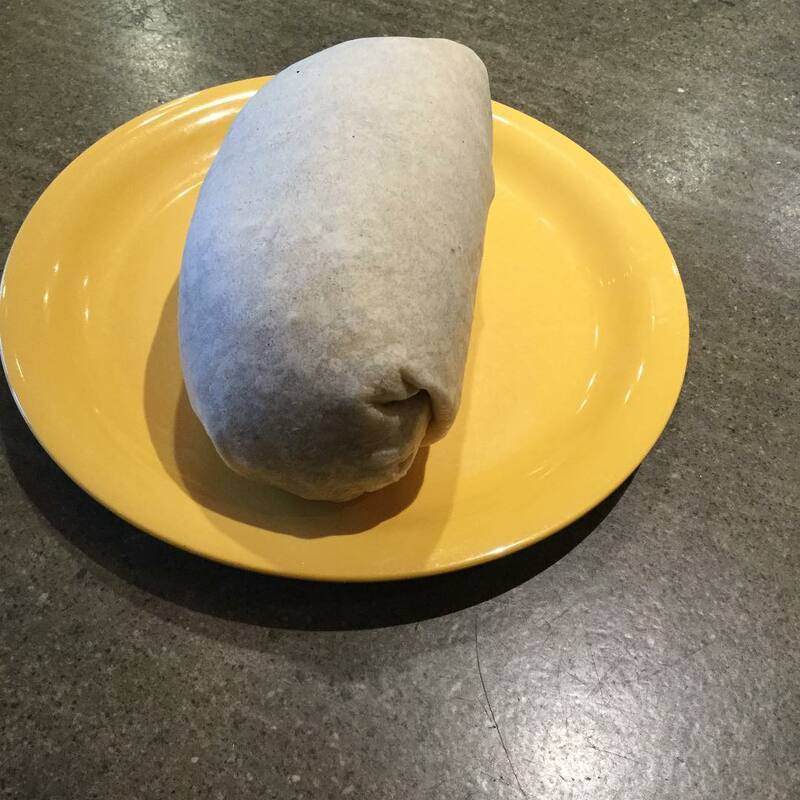 Posted with the quote "Hello darkness, my old friend..." from Simon and Garfunkel's "The Sounds of Silence" and the hashtag #thesamepictureofthisburritoeveryday. 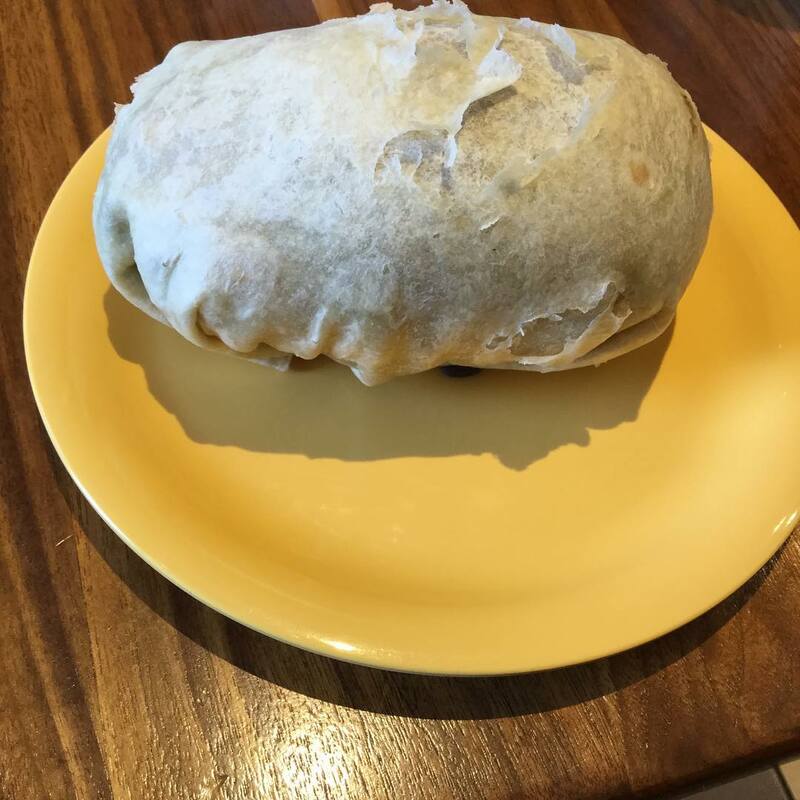 This burrito picture was posted with the line "Hello darkness, my old friend..." from Simon and Garfunkel's "The Sounds of Silence". 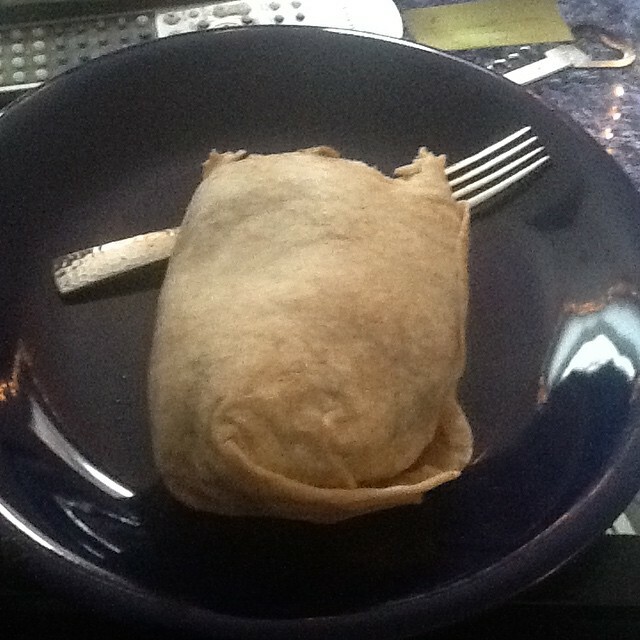 This was the last burrito I ate before I had my gall bladder taken out. First burrito after gall bladder removal surgery. This picture's a little blurry. I got this burrito for free, because it was my birthday. 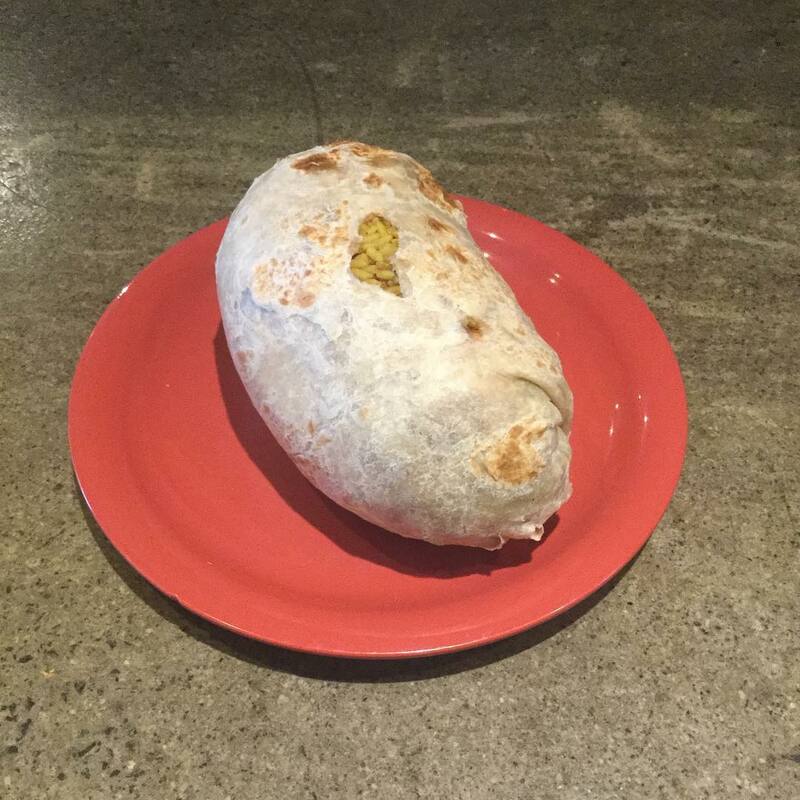 This burrito was posted with the caption "Hi, honey! How was your day?". When originally posted, among others, the hashtags #woremypajamastotheburritoplace and #outoffucks were used. 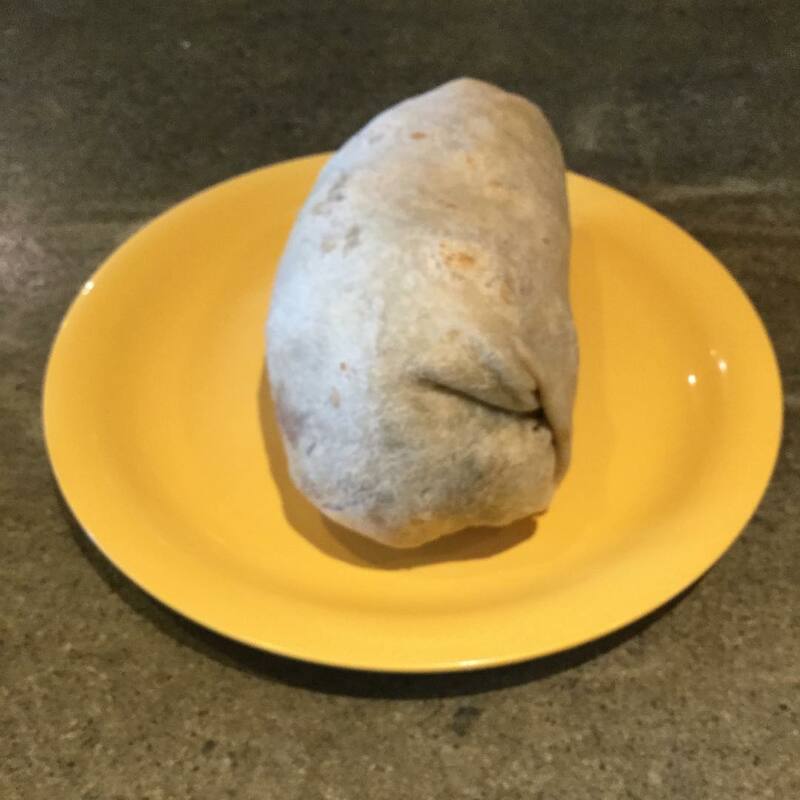 As is common with the burrito posts, it was accompanied by the line "Hello darkness, my old friend..." from Simon and Garfunkel's "The Sounds of Silence".